Welcome to the Second International Conference on Trends in Computing and Information Technology (ICTCIT 2017) which will be held during April 27-28, 2017 in Tunis, Tunisia. 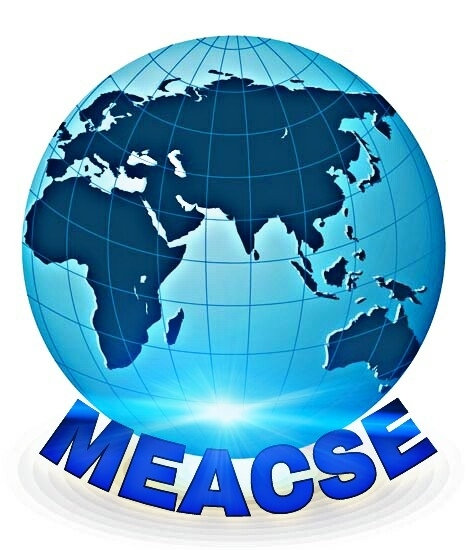 ICTCIT 2017 is organized by Middle East Association of Computer Science and Engineering (MEACSE). The main objective of ICTCIT 2017 is to provide a comprehensive global forum for experts and participants from academia and Industry to exchange ideas and present results of ongoing research in the most state-of-the-art area in computing and Information Technology. Researchers and practitioners are invited to submit their contributions to ICTCIT 2017. All submitted articles to ICTCIT 2017 should report original, previously unpublished research results- experimental or theoretical, and will be peer-reviewed. Articles submitted to ICTCIT 2017 should meet these criteria and must not be under consideration for publication elsewhere. Papers of ICTCIT 2016 will be published by International Journal of Computing Academic Research (IJCAR) (ISSN 2305-9184), which is indexed by Ulrich's Periodicals Directory, Google Scholar, etc. Addendum: For authors who don't expect publication of their work, they are welcome to submit abstracts for oral or poster presentations. ICTCIT 2017 will be held in Majestic Hotel Tunis.